Work with done quicky and efficiently. No surprises. Would use again. Thank you. Delroy waa prompt, professional, and courteous. A job well done. Will use again. Del Roy was on time,proffessional. He did a very good job on the couch. I like the way my couch looks. Will call for further cleaning and upholstery needs. Thank you. Delroy showed up on time, did a good job, and was a very polite young gentlemen. Very pleased with the result. Great job arrived early. 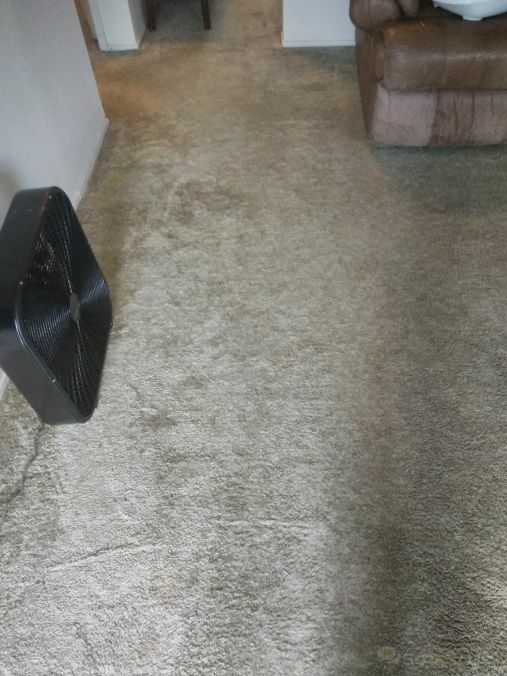 Cleaned a 20 year old carpet back to new. delroy was very professional. Very friendly with quick service. 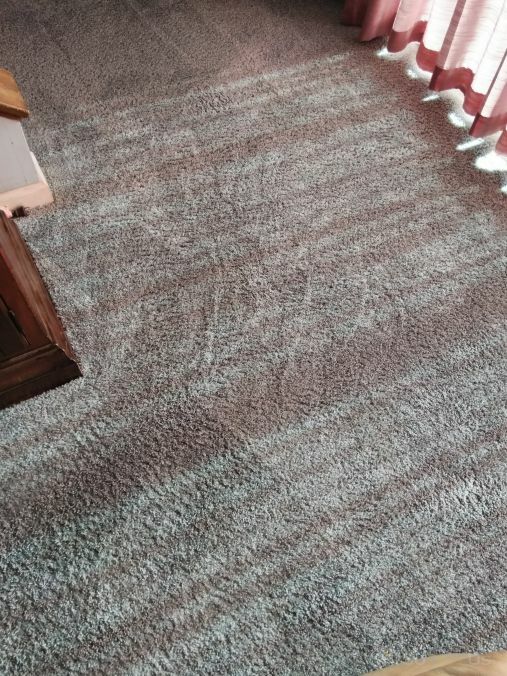 Carpet looks great. Carpet looks great! Also, it's great that it was done so quick. Thanks! Del and Victor were very nice! Looks great. Have my rugs cleaned yearly. Very efficient. Fast, professional and great work! Oh and the kicker, GREAT price! Great job very helpful and excellent results.would recommend. Arrived on time. Personable, knowledgeable, energetic. Hard worker. Great job. Great service. Came early and got rug and tile done in no time at all including some minor tile repair.